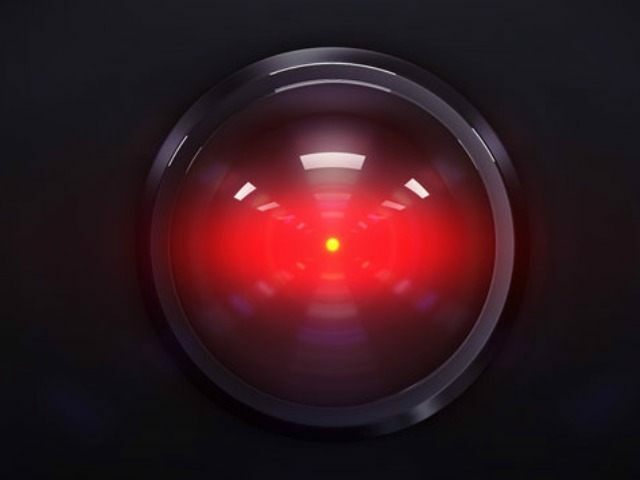 The newspaper reported that academics at the University of Bergen in Norway discussed the idea of a “moral A.I.” for smart home assistants, like the Amazon Echo, Google Home, and Apple HomePod, during a conference. Moral A.I. would reportedly make home assistants have to “decide whether to report their owners for breaking the law,” or whether to stay silent. “Devices would then have an internal ‘discussion’ about suspect behaviour, weighing up conflicting demands between the law and personal freedoms, before arriving at the ‘best’ course of action,” the Mail noted. Home assistants, most notably Google Home and Amazon Echo devices, have been at the center of privacy and security concerns since their release. Amazon Echo devices have been known to scare owners by randomly laughing, and telling one crying woman, “It’s going to be OK,” after she lost her job. One Amazon Echo device even recorded a family’s conversation before sending it to a random contact, while an “error” granted a German man access to another user’s 1,700 voice recordings. A report last year also indicated that Amazon Echo devices can be hijacked. This month, it was revealed that Google failed to disclose a “secret” microphone on its home security product Nest Secure. The company’s failure to disclose the microphone was only discovered after Google announced that users “would now be able to use Google Assistant” on the security devices.